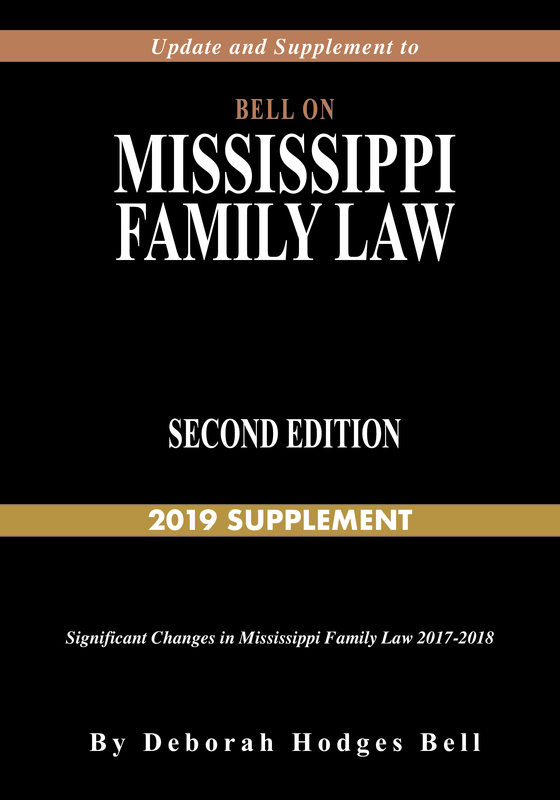 Annual update for Bell on Mississippi Family Law. 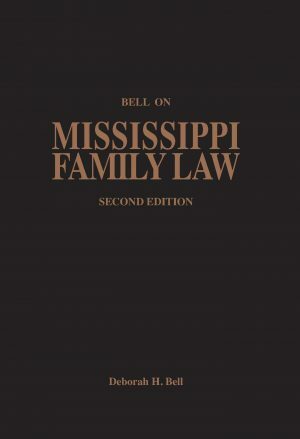 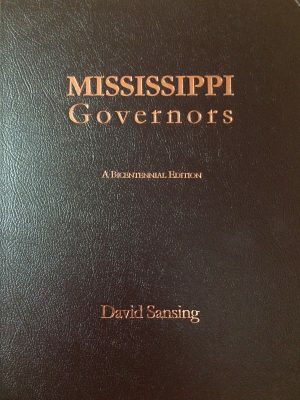 An annual supplement to Bell on Mississippi Family Law. 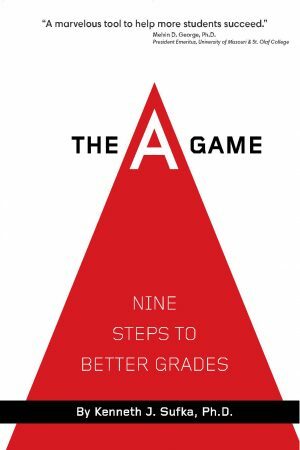 Updated through December, 2018. 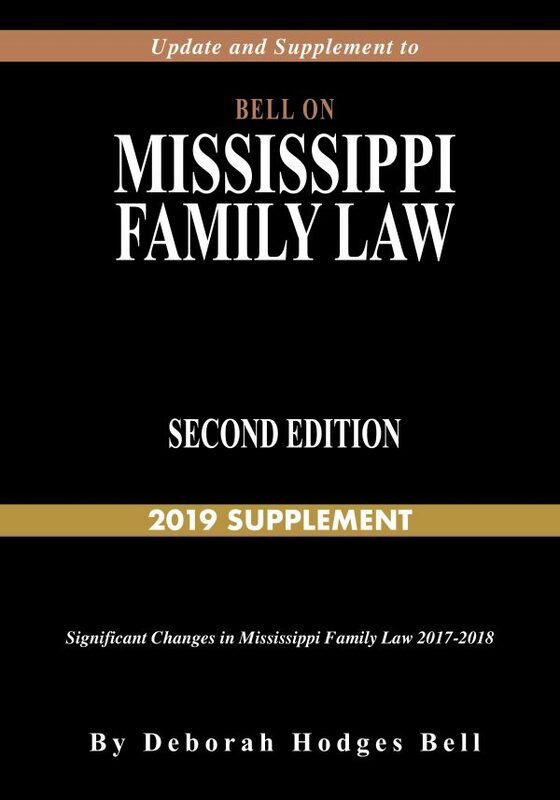 Includes updates for 2017 and 2018. 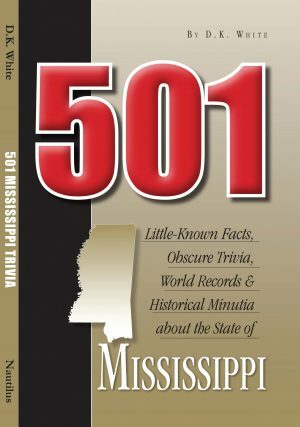 Send questions to info@nautiluspublishing.com or by calling (662) 513-0159.